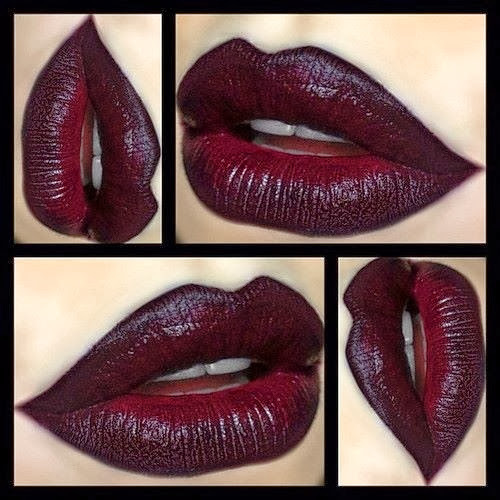 So I think this just may be "Oxblood" lips as well as calling it Burgundy but either way this is a shade that I MUST TRY this fall. This is so SEXXY and so ME that it is just screaming "TRY ME"
I saw a few samples at the MAC counter and that good ol' Sephora. We shall see how this goes/ how this looks on me. What shade are you in love with this season?